This Builder requires a Dillon Press, a Mark 7 Machine and a Bulletfeeder sytem to be activated. 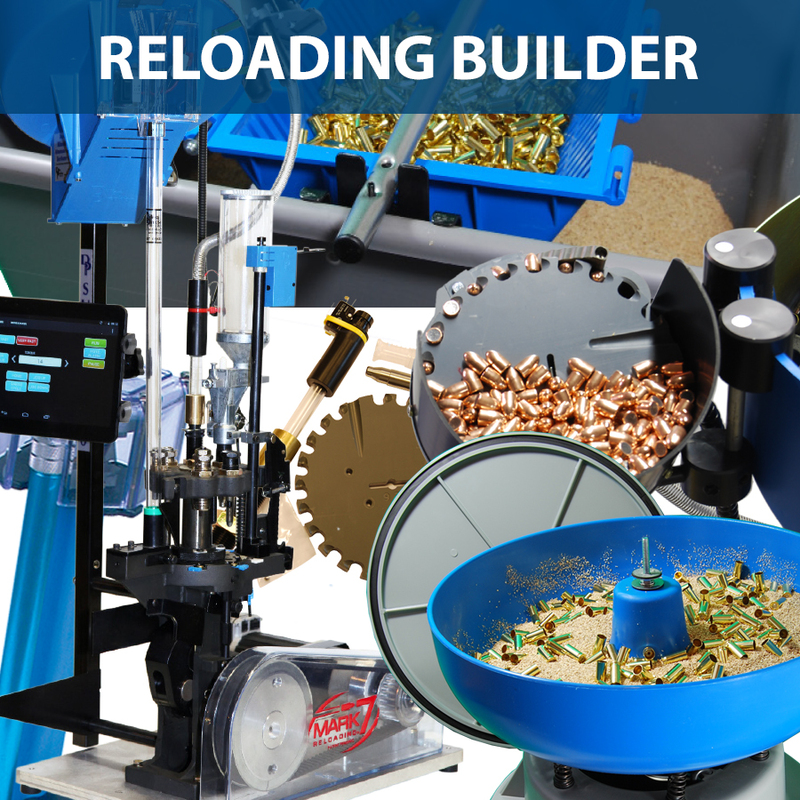 Our Reloading Builder is bundle designed to allow you to add a Dillon, Mark 7 and Bulletfeeder Machines and accessories together in a single place. As you build your Reloading Bundle, the full price of the items chosen is displayed, as well as the discounted price you will be paying. Dillon 650: note that no dies are included with the machine.